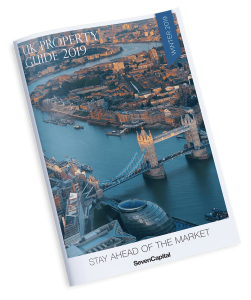 As we enter 2019, one of the big stories of the UK property market is the growth of the Commuter Belt and surrounding areas such as the ‘Golden Triangle’. Originally used as a term for the Oxford, Cambridge and London universities, it has since been used as a way of grouping the large concentration of high-technology and knowledge-based industries in the same region, including large sections of ‘England’s Silicon Valley’, a concentration of high-level digital businesses and global companies. Motivated by the declining London property market, renters and investors are looking elsewhere to increase value for money, choosing nearby destinations that offer accessibility and a more affordable market. 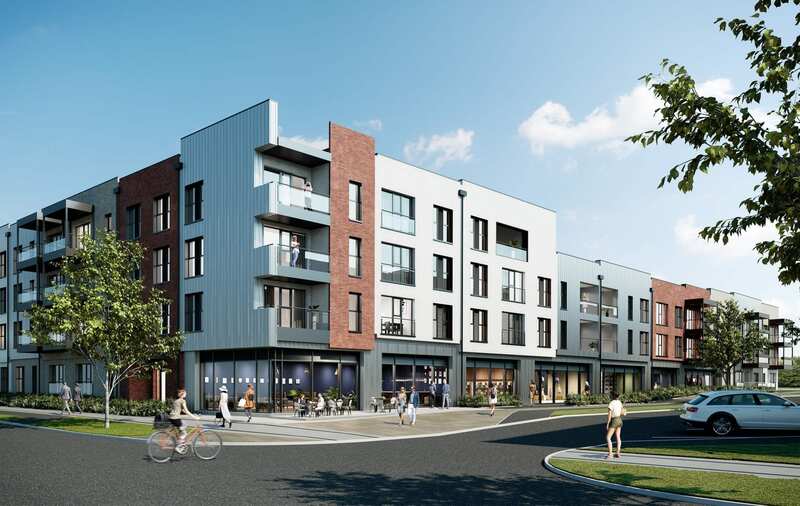 In an effort to increase demand and investment, commuter towns are pushing regeneration and redevelopment projects, building the ideal lifestyle while improving infrastructure and commercial opportunities. For Bicester, this has been a priority since 2012. The ‘Growing Bicester’ project was established nearly 7 years ago and is continuing to have an effect on the garden city. With millions of pounds invested over a 15 year period, the scheme hopes to deliver 10,000 new homes, 18,500 new jobs, new rail lines and a steady stream of improvements to town centre amenities. From a revitalised Pioneer Square providing new restaurants, bars and entertainment to brand new developments such as Bicester Sports Village and Bicester Leisure Centre helping promote an active lifestyle, Bicester is seizing its opportunity to create a new image as the affordable alternative to both Oxford and London. Graven Hill also represents a major development in the region as part of the wider plan by Cherwell District Council. The largest self-build development in the UK, Graven Hill is a unique, creative development that will increase demand, draw investment and help mitigate housing undersupply as well as providing one million sq.ft of commercial space. Bicester itself is a historic market town that is heavily associated with the nearby Bicester Village, a world-famous shopping destination filled with high-end retailers that draw millions of visitors a year. 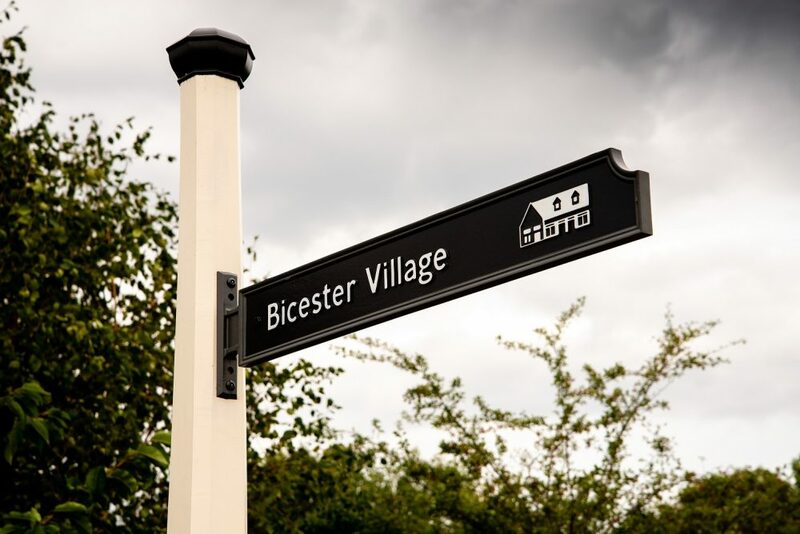 As more people look to avoid the crunched affordability of nearby Oxford or even London, Bicester is just one example of a town that is ideal for commuters, offering the perfect place to live and play while work remains just a short train ride away. The unprecedented investment that Bicester is experiencing is symptomatic of the wider Oxfordshire region, bolstered by a strong economy and excellent commercial opportunities. With a working population of 434,800 and a total GVA output of £21.9 billion, Oxfordshire remains one of the top performing economic regions in the country. The garden city will also be strengthened by the East-West Rail Project, which aims to revitalise rail travel around Oxfordshire, reducing times and making commuting much easier. With Oxford just 15 minutes from Bicester, the East West Rail Project will help create better links to other key destinations around the region. This increased accessibility is an excellent signpost for investors looking at the Bicester property market, showcasing both the demand for the region and the confidence the council has in the area. For more information about our Oxfordshire properties, take a look at Graven Hill apartments here – Graven Hill is Oxfordshire’s best-kept investment secret and a lucrative opportunity to invest within the Golden Triangle.